Now, the script is working fine without any error. 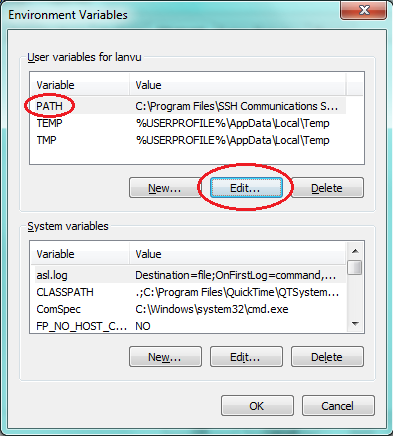 An easy way this avoid this problem is creating scripts directly on Linux with vi program. Please note that using text files of another operating system on Linux may result in similar problems. For example, some errors when compiling your source code files or a program can not read data text files. These problems can be solved using the solution in this post. 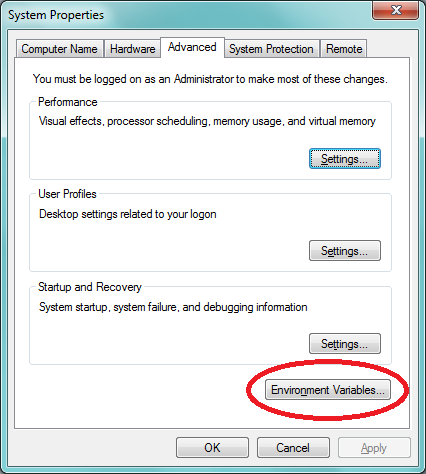 How To Set Environment Variables in Windows ? You want to run a program from command line (CMD program) of Windows and you hate to retype the long path to that program very time you use it? Like me, I am also lazy to do this job every time I compile and run a Java program. Luckily, there is an easy solution to help us same time on running programs. That is setting Environment Variables. 1. 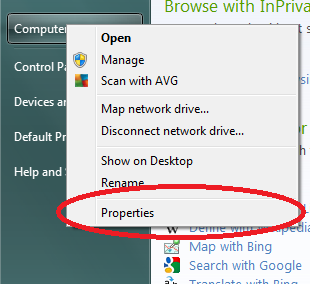 From the desktop, right-click My Computer, and then click Properties. PS: The System Variables are also Environment Variables but they apply to all computer users. If you change them, they will affect all other users. 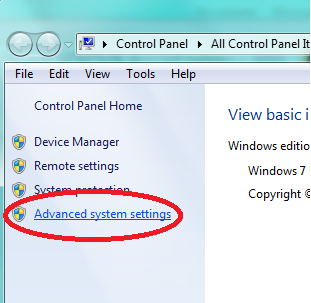 You must be an administrator to modify these system environment variables.